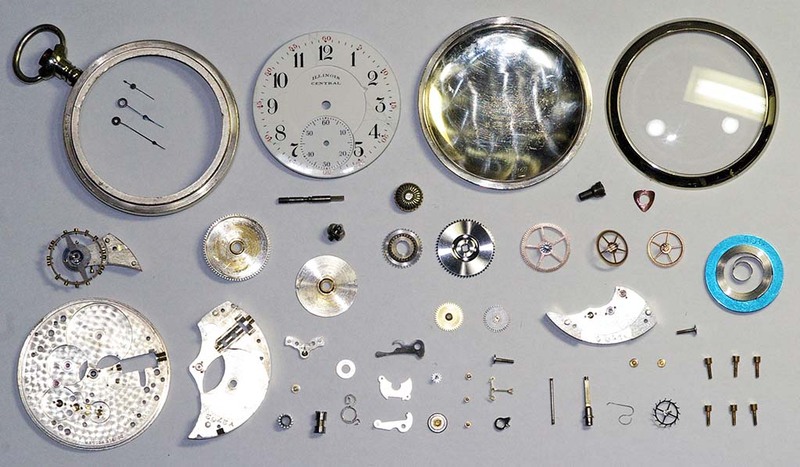 Disassembled, cleaned and lubricated watch. Replaced broken mainspring with a white alloy spring (I prefer to use white alloy if available as these last longer.) Replaced crystal. Dial has hairline cracks. I was able to use some titanium white oil paint and fill in some of the lines. The cracks are still seen but not as visible. 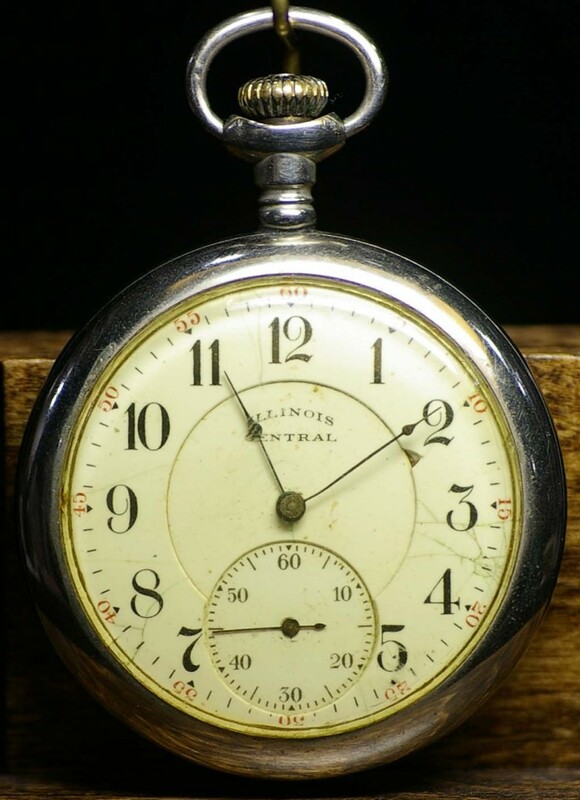 This is a good alternative to a complete dial restoration. Reassembled and tested. 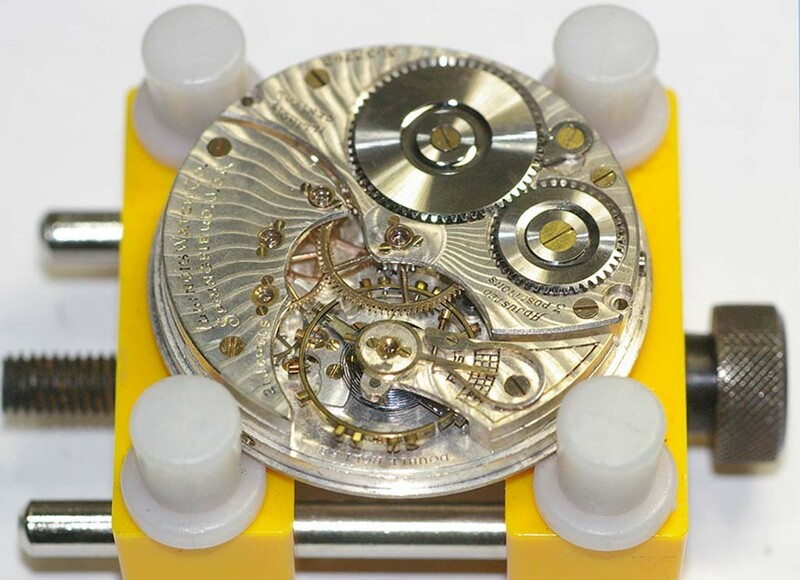 This was one of the few watches I have worked on that required no regulating after service. 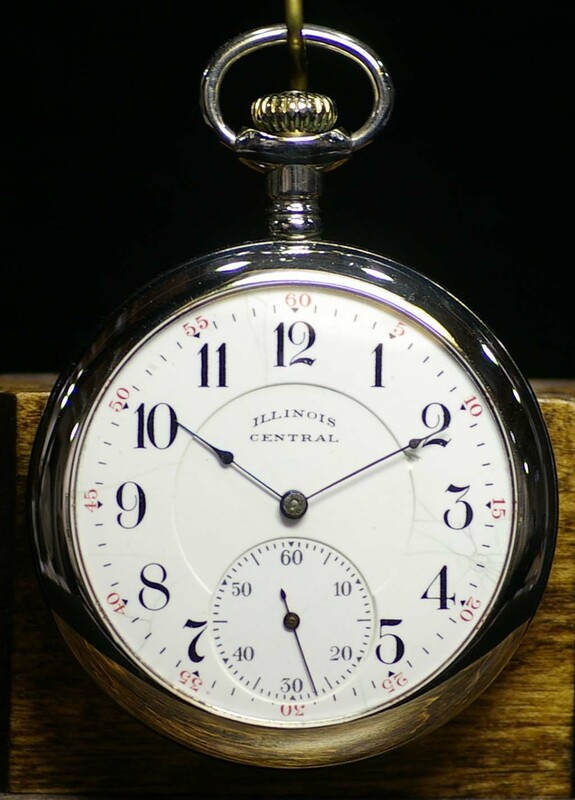 A tribute to the quality of this timepiece. Thanks for reading this post. If you have a watch like this that needs service, use the contact form for more information. 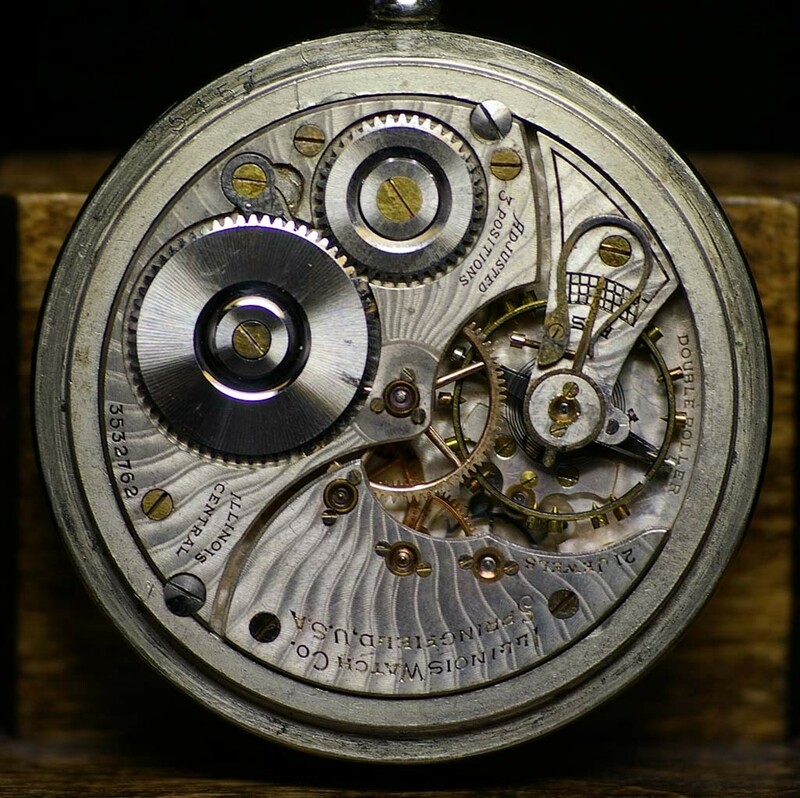 Use this form to inquire about getting your watch repaired. Currently, I am at full capacity and not accepting more watches until 5/1/19. Thank you. What City and State are you in? 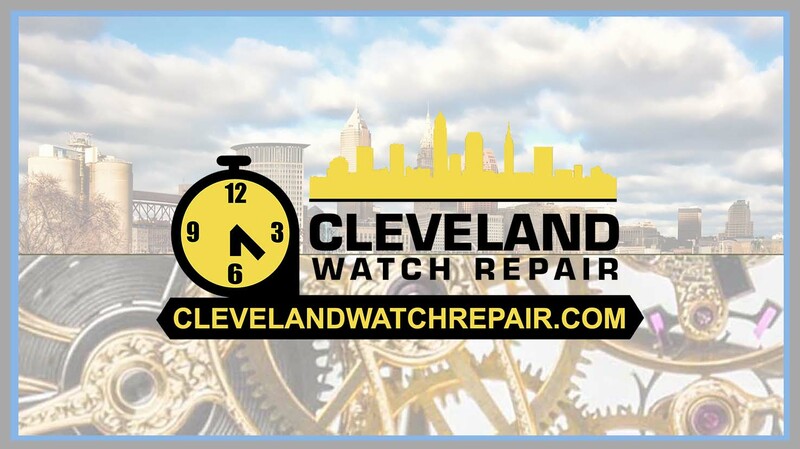 Copyright © 2019 Cleveland Watch Repair.